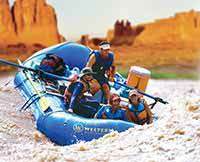 Good intro trip for people not used to rafting. 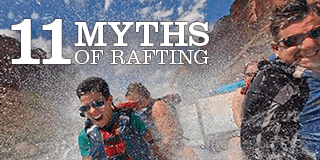 The few rapids aren't intimidating, and there is no physical exertion required. 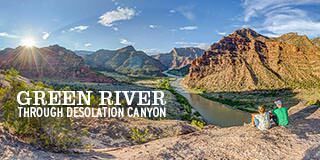 I used the trip as an intro for my girlfriend to see if she would like a longer more physically demanding rowing trip thru the Grand Canyon. The food on the trip was excellent, and Western River Expeditions provides comfort items of a tent, sleeping bag, ground cloth and cot. I don't know of any other company that provides that. 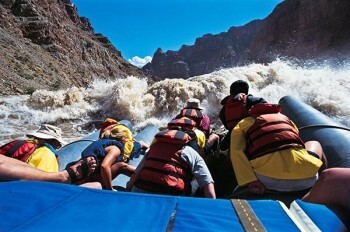 If you already have rafting experience and have done the Grand Canyon, you might be disappointed by the thrills. There are several hiking opportunities that are short and worthwhile, but they aren't required. The staff understood the history of the canyon and some of the points of interest. These "gee whiz" moments were welcomed. There were ample opportunities to get to know the people on the trip, but I'm a loner and didn't partake in the group get-togethers in the evening. 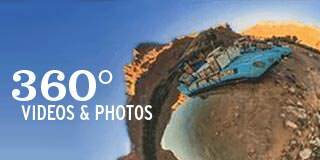 The only negative I would add is that the trip should be only 3 days. Too much time was spent in the camps. 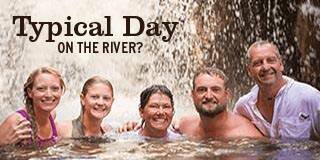 Either add more hiking/sight-seeing opportunities, or shorten this trip to 2 nights 3 days.